Dirk Hartog’s landing in 1616 was the first recorded landing of Europeans in Western Australia and marked the beginning of a series of expeditions revealing Terra Australis Incognita, the unknown south land. Studies and collections made by explorers of the 17th, 18th and 19th centuries represent some of the earliest scientific records of Australia’s people, landscape, flora and fauna. 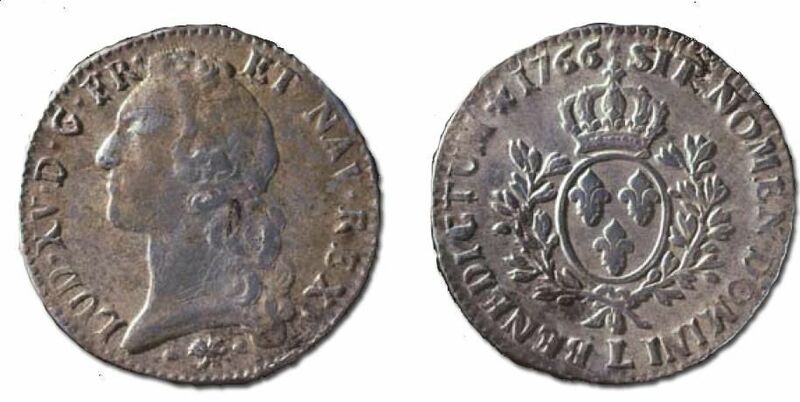 Thomas Nicolas Baudin was born in 1754 and joined the French Navy in 1774. Under orders from Napoleon Bonaparte he led a voyage of discovery between 1801 and 1803 that contributed significantly to knowledge of Shark Bay and much of Australia. In 1801 Baudin’s corvettes, Le Géographe and Le Naturaliste, spent 70 days in Shark Bay with the ships’ companies exploring, mapping and naming many features. They named Bernier Island for the expedition’s astronomer, Bellefin Prong for Le Naturaliste’s surgeon and Heirisson Prong for Le Naturaliste’s sub-lieutenant. 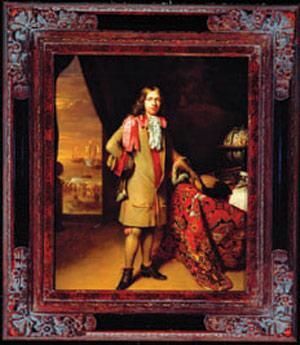 The navigator-surveyor Louis de Freycinet named Henri Freycinet Harbour for his brother and Cape Lesueur for Le Géographe’s artist. The expedition’s naturalist, François Péron, explored the peninsula that now bears his name. 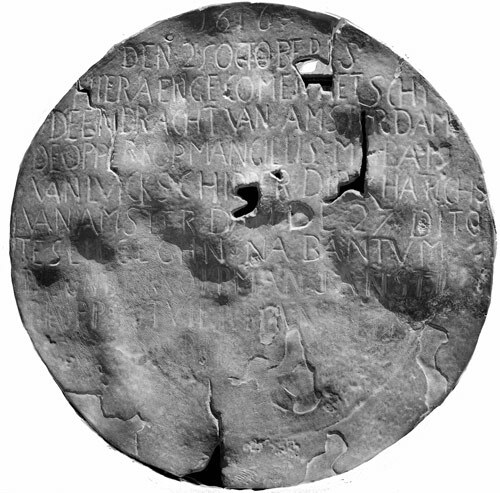 During a trip to Dirk Hartog Island the commander of Le Naturaliste, Emmanuel Hamelin, discovered the plate left by Willem de Vlamingh in 1697. Believing it sacrilegious to remove the plate, Hamelin instead nailed a lead plate recording his own visit to another post on the northeast side of the island. Hamelin’s post and plate have never been found. After surveying Tasmania and Australia’s entire southern coast the expedition returned to Shark Bay in March 1803. Landing parties from Le Géographe made excursions to different parts of Peron Peninsula, which Péron crossed from east to west making notes on fauna, flora and the Aboriginal people. These were the first written descriptions of the Malgana people to be presented to the outside world. 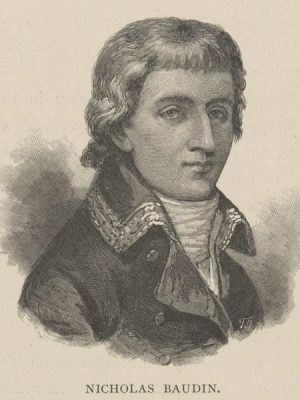 Baudin died of tuberculosis in Ile de France (Mauritius) in 1803. 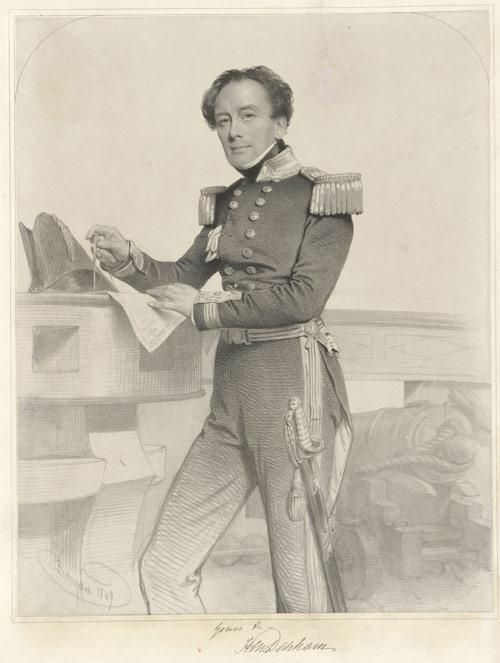 Francois Peron was born in France in 1775 and while travelling as a naturalist on Baudin’s expedition was among the parties exploring Shark Bay in 1801. In doing so he made some of the earliest recordings of Shark Bay’s wildlife and first people. It is in his honour that Francois Peron National Park is named. The eldest son of a poor village family, he contracted smallpox when four years old and this left him blind in one eye. After studying in a monastery he became a soldier in the Napoleonic wars and was severely wounded and taken prisoner. In 1800 Peron achieved a position as pupil zoologist on the Baudin expedition. They first arrived in Shark Bay in July 1801 and undertook extensive surveys involving collection of many specimens. During the return voyage in 1803, the Geographe anchored offshore from Cape Lesueur on 19 March. On hearing reports of Aborigines on the mainland Peron organized a walking expedition across the peninsula from west to east. He was accompanied by Petit, an artist, and Guichenault, a gardener. They attempted to communicate with some Aborigines near Herald Bight, but the Aborigines fled. Peron’s focus on scientific exploration throughout the three year expedition “impelled by my zeal, and the pleasure I had in the important discoveries I was making” often led him to disregard Baudin’s orders and contributed to ongoing friction between the two men during the expedition. Peron was also in the habit of getting lost and returning dehydrated and exhausted while exploring. Peron was the leading scientist on the expedition when the Geographe returned to France in 1804. Of the 23 scientists who began the expedition, only three returned. Peron was the only zoologist to complete the trip and to him fell the task of writing the zoological results. 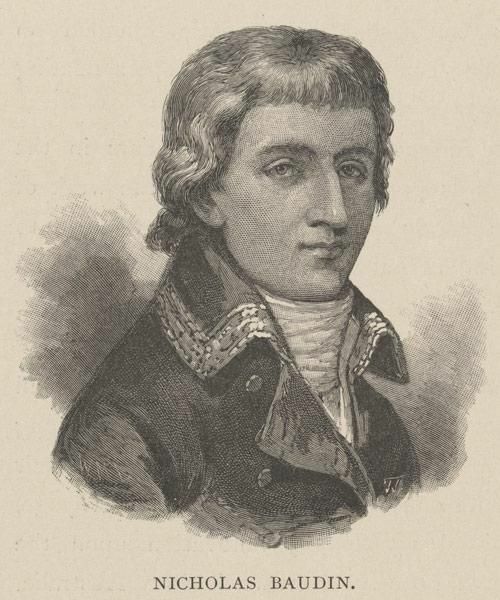 His work was illustrated by Charles Lesueur who had joined the expedition as a gunner. Many of the 100,000 animal specimens taken to France on the Geographe had been collected in Shark Bay and Peron’s writing established him as the father of anthropology. The specimens represented almost 4,000 species – one of the greatest achievements in scientific history. Of these, more than 2,500 were new to science. While he became famous amongst scientists in France, he was not recognized elsewhere. Péron died of tuberculosis in 1810, six years after returning to France. 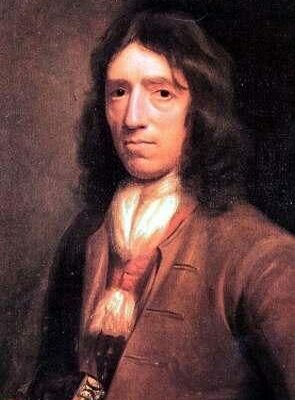 Many of the expedition’s manuscripts were finished by Louis de Freycinet. Louis Claude de Saulces de Freycinet was born in 1779, joined the French Navy in 1793 and was a veteran of Baudin’s voyage of discovery from 1801 to 1803. 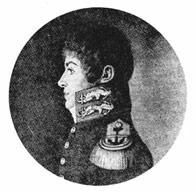 In 1817 he was given command of the corvette L’Uranie with the commission to finish some of the surveys and scientific work left incomplete by Baudin. This included studies of natural history, anthropology, geography and magnetic and meteorological phenomena. His wife Rose refused to be separated from her husband and joined the ship’s company as a stowaway. L’Uranie sailed into Shark Bay in September 1818. De Freycinet set up an astronomical observatory near Cape Lesueur and spent some days collecting botanical specimens and exploring the inlets and coastal areas. His company also met with a group of Malgana people, a tense encounter that was diffused with dancing and an exchange of gifts. A party was sent across to Dirk Hartog Island to recover de Vlamingh’s plate, which de Freycinet had first seen in 1801 during Baudin’s expedition. Back then de Freycinet had disagreed with his commander’s decision to leave the plate on the island. 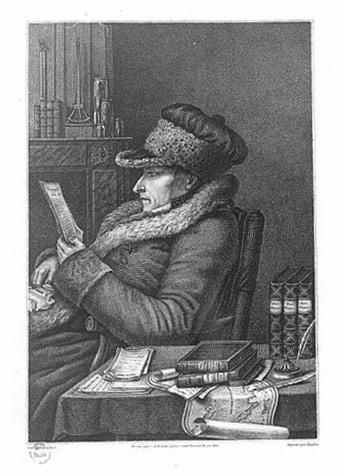 He believed “its natural place to be in one of those great scholarly and scientific storehouses which provide historians with such rich and precious documents”. Under his own command, the plate was eventually delivered to the Royal Academy of Inscriptions and Elegant Literature in Paris. There it stayed until 1947 when the French Government presented it to the people of Australia. The plate is now in the Western Australian Maritime Museum. After briefly running aground on a sand bank between Bernier and Dorre Islands and the mainland, L’Uranie headed north to Timor, through the Pacific, south to Sydney and around Cape Horn. Her luck ran out in February 1819 when she was wrecked off the Falkland Islands. More than half of the scientific specimens were lost but the entire ship’s company was rescued by a whaler which de Freycinet purchased, renamed La Physicienne, and sailed back to France.